The 2019 Maserati Ghibli looks as fast as it is, and it feels faster still when you’re sitting behind the wheel. Every effort has gone into making this the most driveable Ghibli yet. 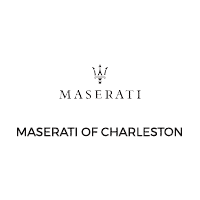 At Maserati of Charleston, we don’t limit your options for the Ghibli. Contact us to schedule a test drive and experience Charleston as it should be.